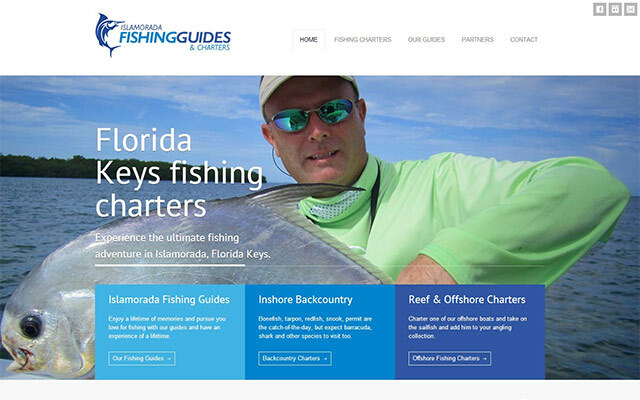 The new Islamoradafishingguidesandcharters.com website focused on building the reputation of the Islamorada Fishing Guides brand and creating a dynamic site to house the organization’s ever-growing guide base. The new site features a clean, crisp design which is easily navigable and brings a modern feel to the Islamorada group. With the Islamorada Fishing Guides, experience the ultimate fishing adventure in the Florida Keys with the Guides and Charters of World Wide Sportsman. Depart on your day of fishing charter from World Wide Sportsman Bayside Marina located in the heart of Islamorada with the finest full-time fishing charter services offered.